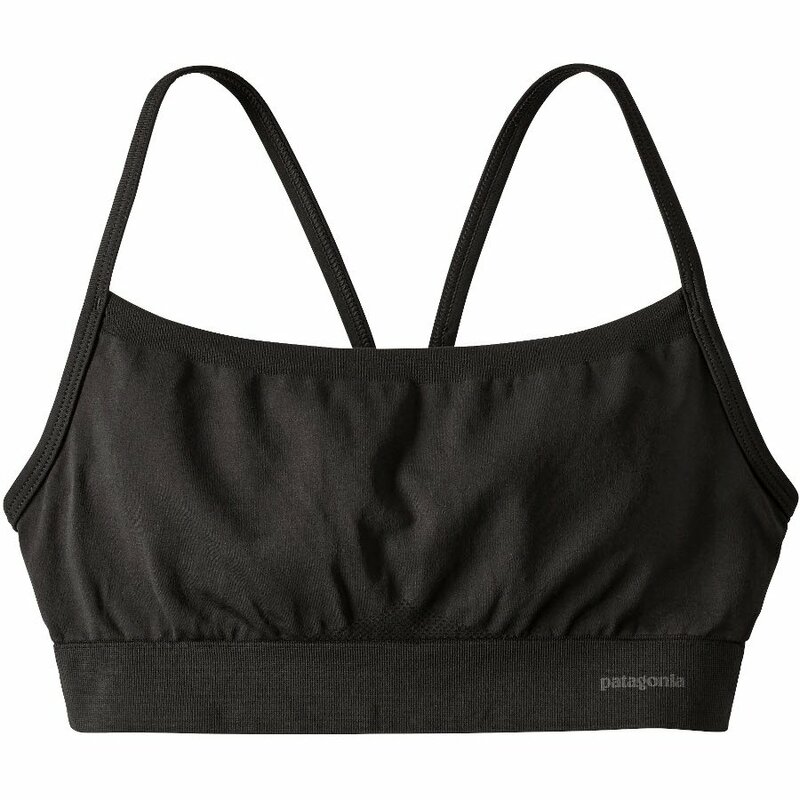 Made with recycled polyester, this seamless bra is an eco-friendly alternative to high street activewear. The moisture-wicking material has Polygiene® permanent odour control and is also body conforming and provides low-compression support, and it’s seamless to prevent chafing. With reinforced straps the bra won’t dig in, and provides full coverage with a v-back that is both flattering and practical. The bra is made in Sri Lanka with Fair Trade Certified sewing. 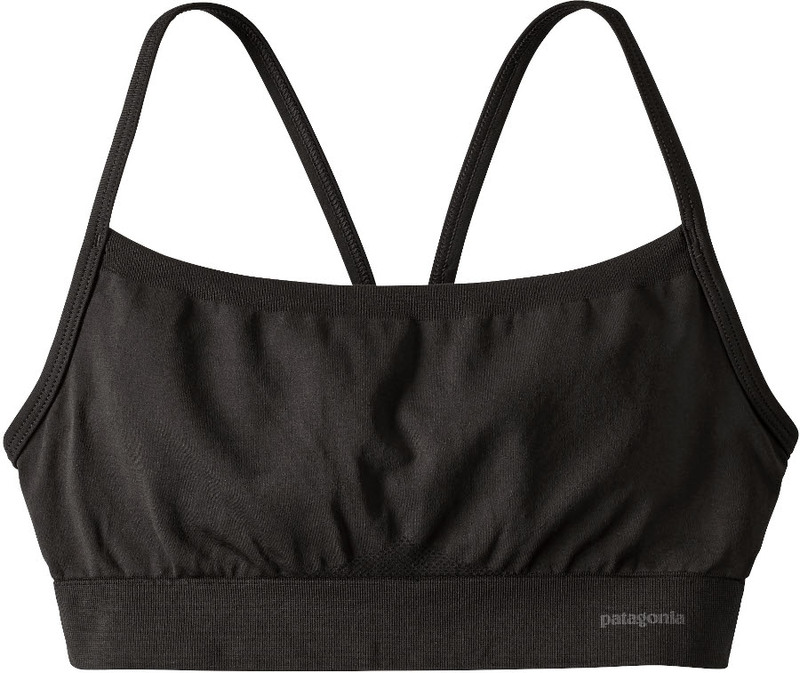 There are currently no questions to display about Patagonia Active Mesh Bra - Black.